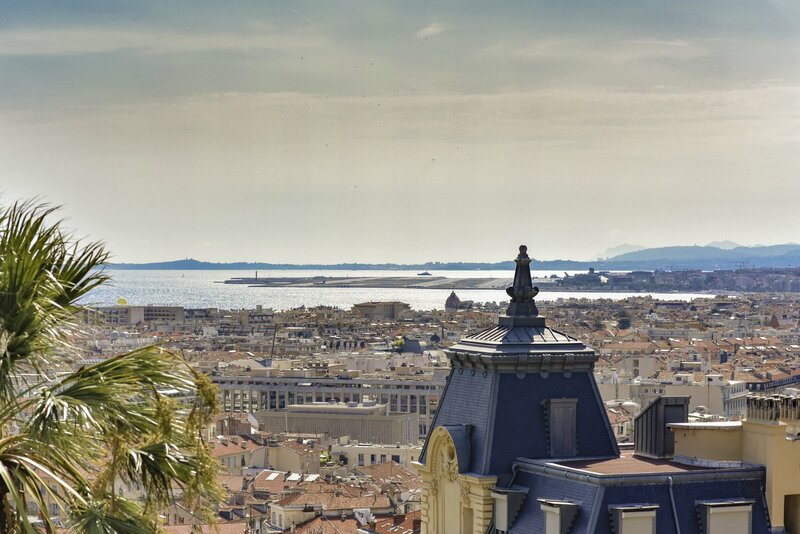 Nice, le 16 avril 2019 - La startup niçoise Native Spaces, qui a lancé en octobre dernier sa plateforme Web centrée sur la recherche de lieux d’événements, prend son envol et rejoint le réseau de partenaires de la marque Côte d’Azur France. Native Spaces est une startup niçoise, fondée en 2018 par Tanya Bencheva-Vigier. Cette jeune entrepreneure a souhaité développer une solution technologique permettant de simpliﬁer la recherche de lieux d’événements sur la Côte d’Azur, pour les azuréens mais aussi les utilisateurs étrangers. A la manière d’un AirBnB, la plateforme Web de Native Spaces permet de mettre en relation les personnes à la recherche de lieux où organiser un événement (gala, séminaire, réunion, cours de sport, anniversaire…) avec des propriétaires d’espaces d’exception ou atypiques. Loin des packages d’événements uniformisés, Native Spaces souhaite aider ses utilisateurs à créer leur propre expérience originale dans des endroits peu connus du grand public. En offrant une vitrine numérique totalement bilingue aux espaces azuréens, la plateforme Web de Native Spaces permet de valoriser les lieux authentiques et contribue à la promotion du tourisme événementiel dans cette destination. C’est dans ce cadre que la startup a conclu un partenariat avec le CRT Côte d’Azur et rejoint le réseau d’ambassadeurs de la marque Côte d’Azur France. Cette collaboration vise à assurer la visibilité de la marque territoriale azuréenne auprès de la clientèle étrangère de Native Spaces et permet également à la startup de faire front commun avec les nombreuses entreprises innovantes qui oeuvrent à faire rayonner la Côte d’Azur à l’international, tant sur le plan touristique que technologique. Take a masterclass in creativity by enrolling in the Cannes Lions Creative Academy. An exceptional programme overseen by legendary advertising director Bob Isherwood, the Creative Academy is designed to help students achieve their full potential. Attend classroom sessions and workshops lead by some of the biggest creative talent in the world and get full access to all the Cannes Lions talks, events and awards ceremonies. A one-of-a-kind opportunity, why not expand your creative horizons in Cannes. Capture that Riviera lifestyle and discover hidden Cannes with an exclusive photoshoot shot by American photographer James Pouliot. Based on the Cote d’Azur and specialising in portrait photography, James will introduce you to the authentic side of city life during your trip. Stroll along the Croisette or wind your way through the streets of Le Suquet as James shoots original headshots or photos for your professional portfolio. The perfect location to take unique and memorable images, turn this stunning resort town into your ultimate backdrop. Hidden away in the streets of Le Suquet, the Association des Beaux Arts in Cannes is a paradise for artists of all genres. Founded in 1902 by Louis Pastour, the association runs art classes in the stunning former Ecole de la Castre which overlooks the Bay of Cannes. Let your imagination run wild in a sculpture workshop or express yourself in watercolours, pastels, oils and more in a private painting class. Lead by the association’s highly-qualified and dedicated art teachers, increase your creativity and open-mindedness at the Association des Beaux Arts. Take a break from your everyday life and use your time in Cannes to press the pause button with a silent retreat held at the magnificent Lérins Abbey. Located on the tiny island of Saint-Honorat just off the coast of Cannes, the 5th Century Abbey offers mindful meditation set against breathtaking views of the Mediterranean. An increasingly popular way to escape from the modern world, spend a few days in silent contemplation on this glorious island. At the end of your stay, head back to Cannes fully energised and creatively inspired for your next adventure. Christmas is right around the corner - literally one week from now it will be time for presents. I don't know about you but the Christmas spirit got me as stressed out as excited this year. If you are like me and you will be spending the holidays with a bunch of people, no matter if they are friends, family or coworkers, you probably know it could get a bit overwhelming. 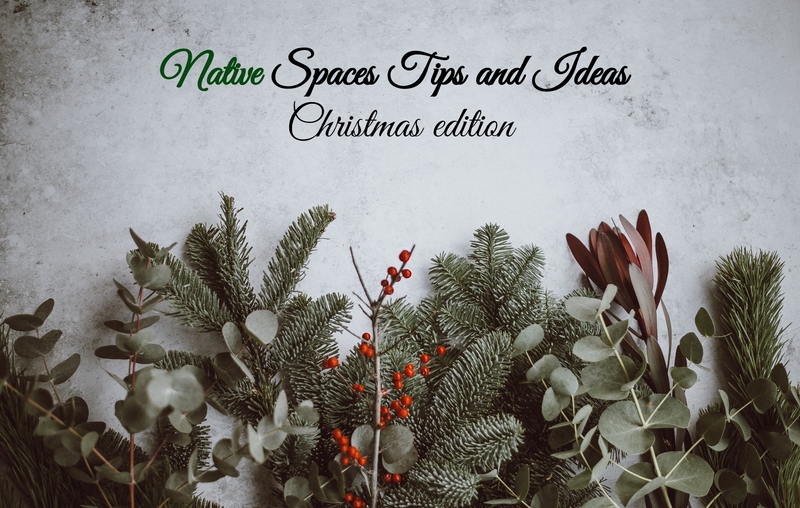 That's why we at Native Spaces decided to share with you some of our tips and tricks on how to make the best of the holiday season. If you are the one to organize the event, you need to choose the venue very strategically so that everyone can enjoy. You should start with deciding who is going to make it to the invitation list and basically figure out how you can make them happy. 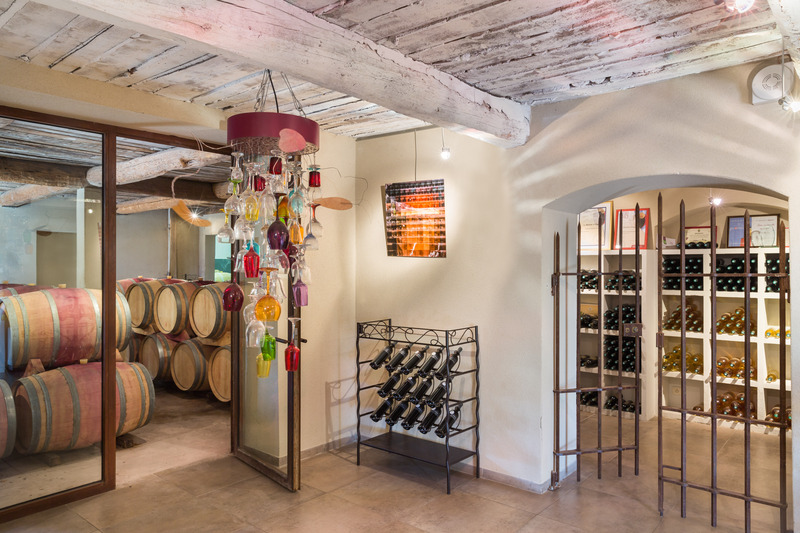 NATIVE SPACES SOLUTION: This beautiful château with calm Provencal atmosphere situated amidst vineyard and history, is ideal for a team-building party weekend to celebrate the end of the year. If we are talking about work Christmas party maybe a venue that proposes multiple activities would be the best option. When bringing people with different interests that also might be from different generations, it could get tricky to organize a pleasant experience for everyone. NATIVE SPACES SOLUTION: Build you team spirit by benefiting from the various activities available onsite including wine tasting, hiking, quad rides and cycles. If that isn't enough next door you can find a golf and spa resort as well as a medieval village. The French Riviera undoubtedly attracts millions of tourists every year with it's charming coast cities and beautiful landscapes, not to mention the various events that take place all year round. While most people would associate the French Riviera with Fun and Leisure (which to be honestest is quite understandable), it is actually also a hub for Business, Industry and Science events. 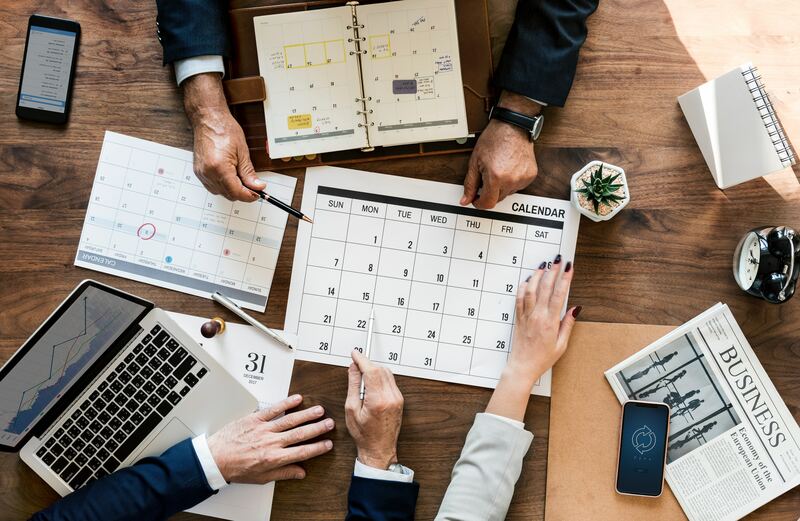 In the list down below you can find our top picks of most intriguing Business, Industry and Science events in the South of France in 2019. Do you have a passion for everything astrology and beyond? Well, the symposium of the IAU (International Astronomical Union) should not be missed if you want to learn all about stars and the technology used to discover and investigate the depths of space. There are many events you can choose from if you come to Nice, Cannes or any other charming little place in the French Riviera in 2019. South of France is recognized all over the world for its beautiful landscapes, Mediterranean coastline and the quaint little villages waiting to be discovered in the never-ending summer days. At the same time, the list of events to keep you busy all year seems quite impressive and you have to understand that we only selected the most interesting ones from a great number of business, social, cultural and artistic activities taking place on the Provence – Alpes - Côte d'Azur region in 2019. What better way to start 2019 than choosing to participate in the 20th edition of the PROM Classic, a “short” 10 km track on the Promenade des Anglais? You can come by yourself, with your friends or with your colleagues. It is a good moment to reclaim your powers after the End of the Year party and a great opportunity to admire Baie des Anges! 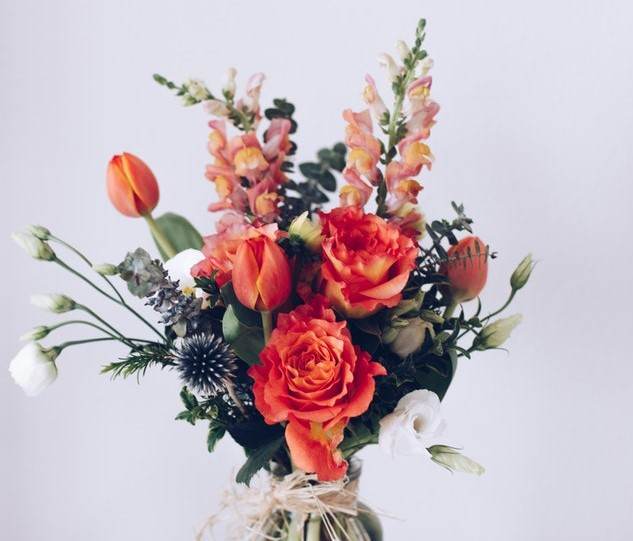 If you are curious to find out the meaning behind a few of the most popular flowers and how you can interpret them in various events and occasions, read on to find out my take on the matter. To be honest with you - I just love flowers, they make everything better - from room decorations to meaningful gifts. If you feel the same way, you will probably further find yourself in the next few paragraphs. I will share a few of my favorite flowers, their meanings and some alternative advise on when are they best to be used or offered as a gift. We at Native Spaces are extremely excited to announce that a week ago we got nominated as company of the week by the chamber of commerce. We have provided below an English translation of the interview that our founder gave for CCI. You can read the original article in French here. What is Native Spaces? Tell us more about your company. Native Spaces was created in January 2018 and is based in Nice. Native Spaces is an online marketplace for people to discover, book and list unique venues for special events and experiences, from birthday dinners and weddings to workshops, board meetings and company off-sites. In addition, we provide a variety of carefully selected event service suppliers to make the planning experience complete. Log in or Register to recieve our newsletter.